This is a wholesale lot of 10 Bodycology lotions and creams. This lot contains a mixture of the two types and different scents. These items are brand new. Your average cost is only $3.00! Great for any type of reseller! 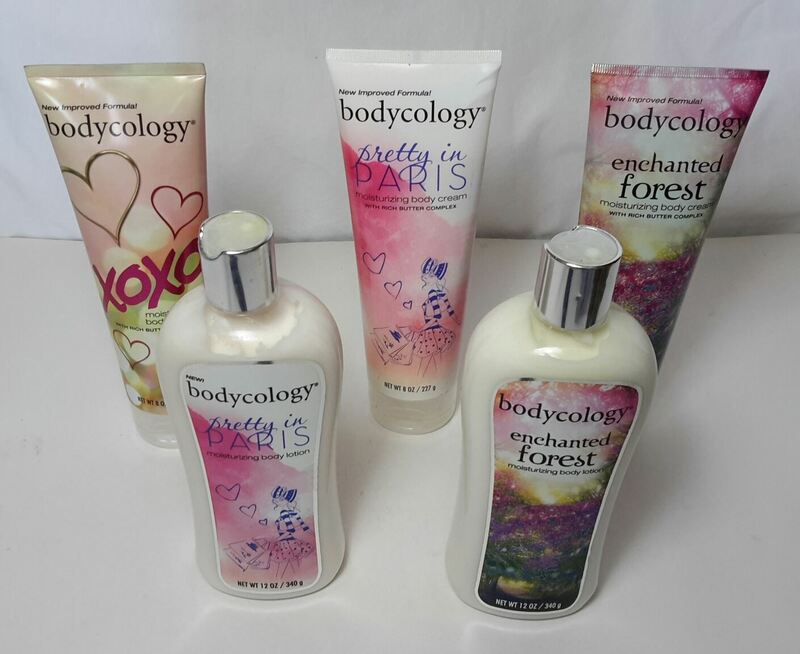 Click the button below to add the Wholesale lot of 10 Bodycology Body Lotion and Creams BRAND NEW 8 oz & 12 oz to your wish list.